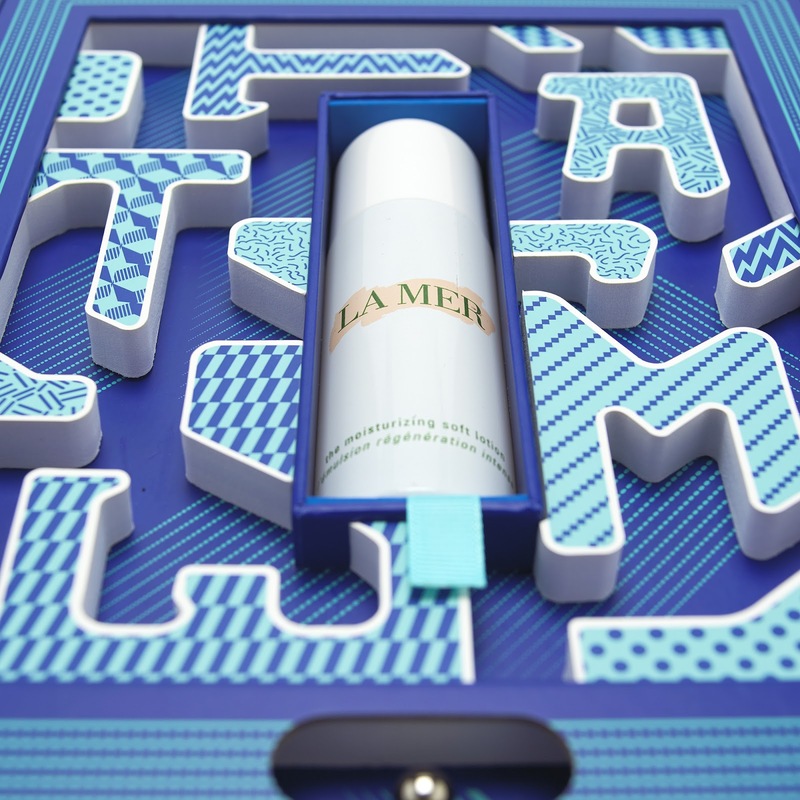 For La Mer fans, any new product launched by the global beauty brand is cause for celebration – but there’s something particularly special about their most recent release, Moisturizing Matte Lotion. 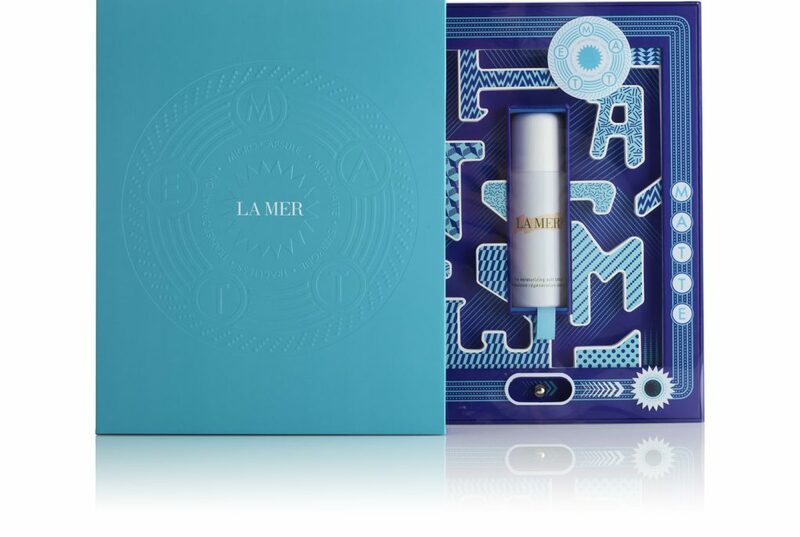 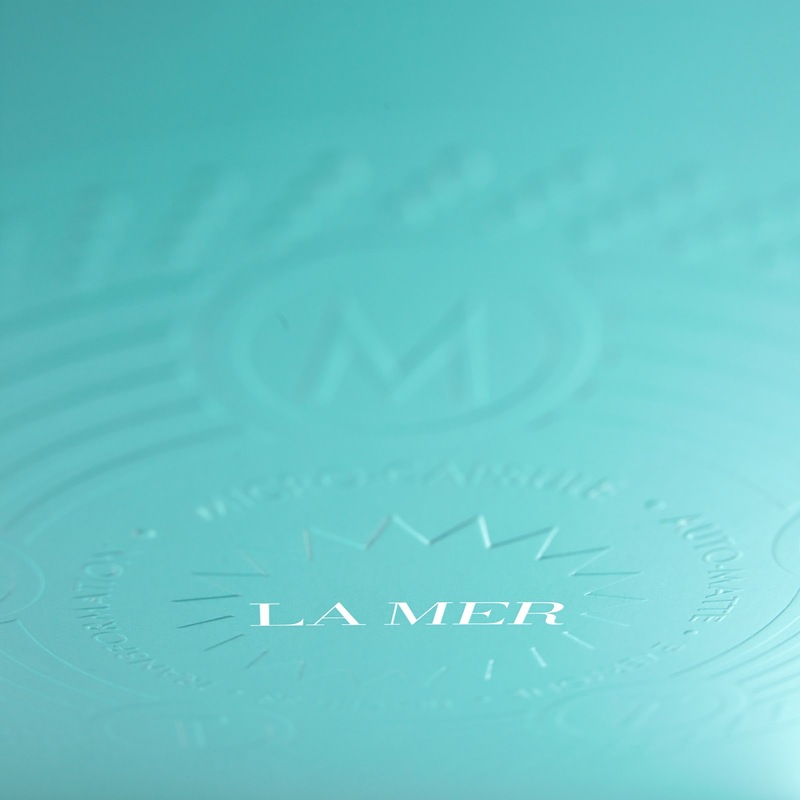 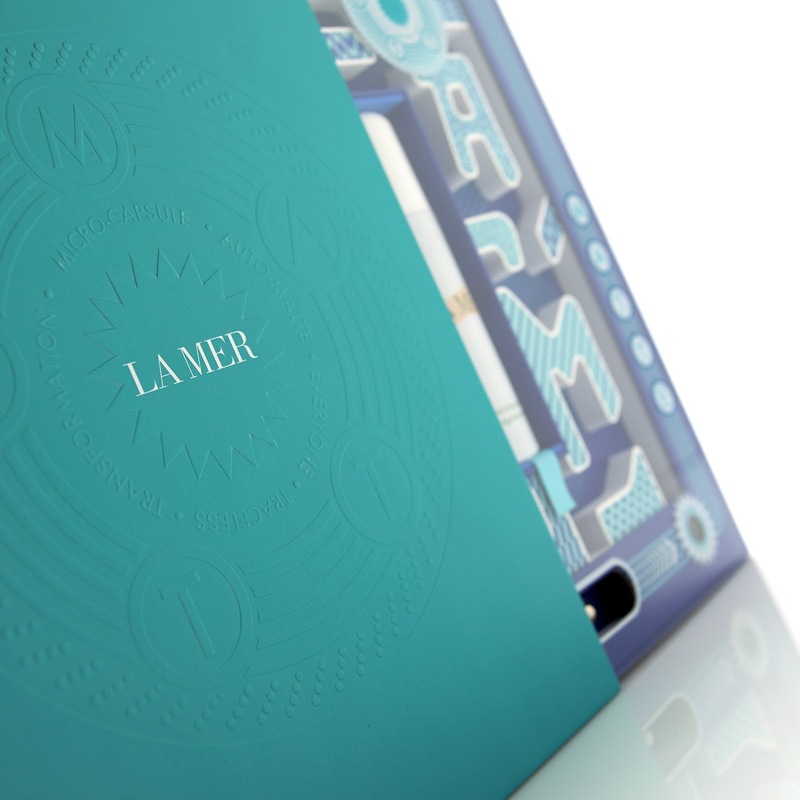 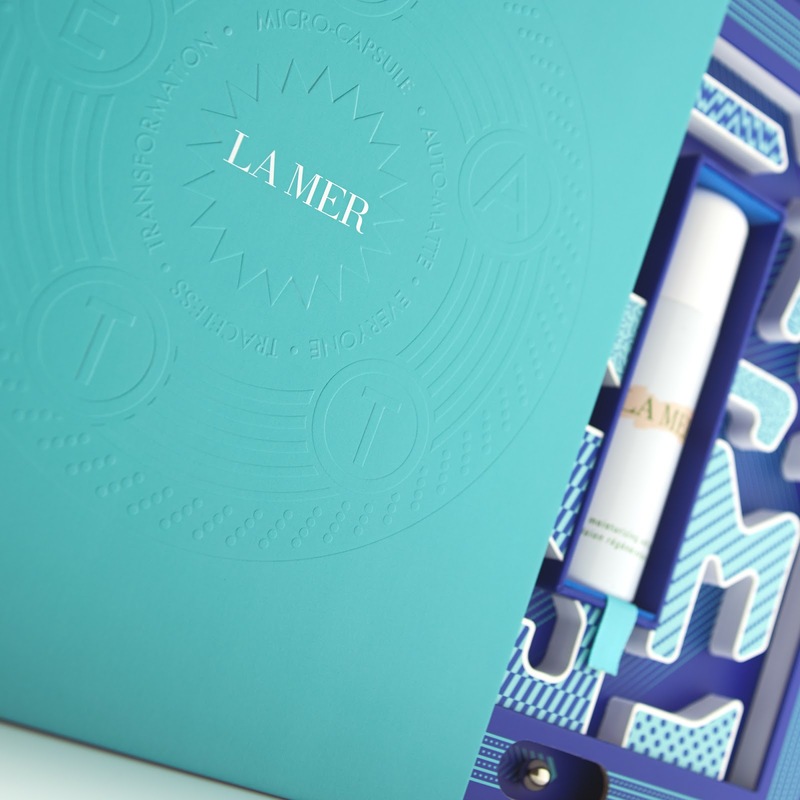 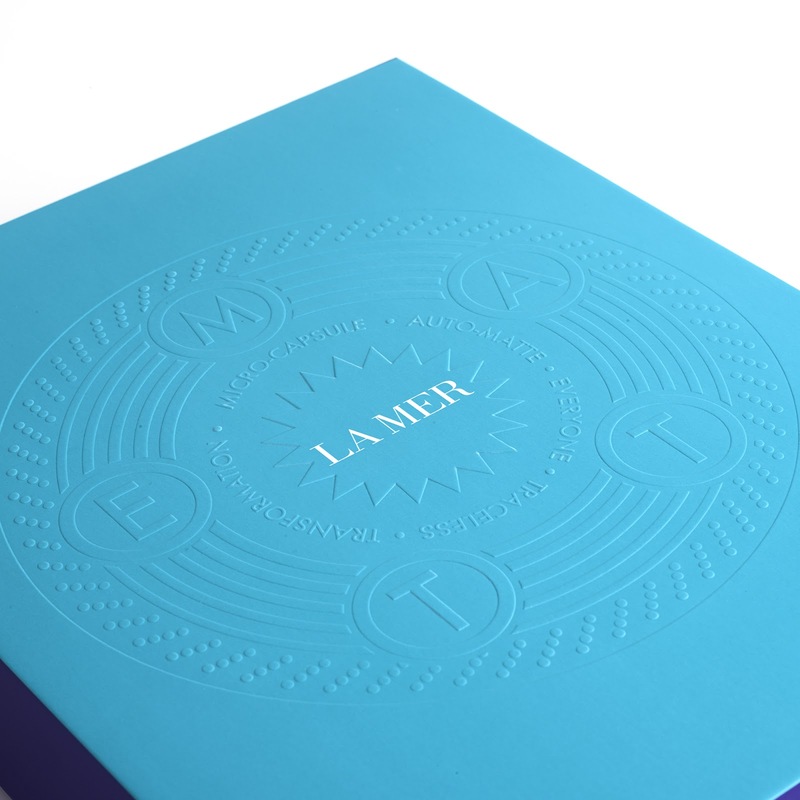 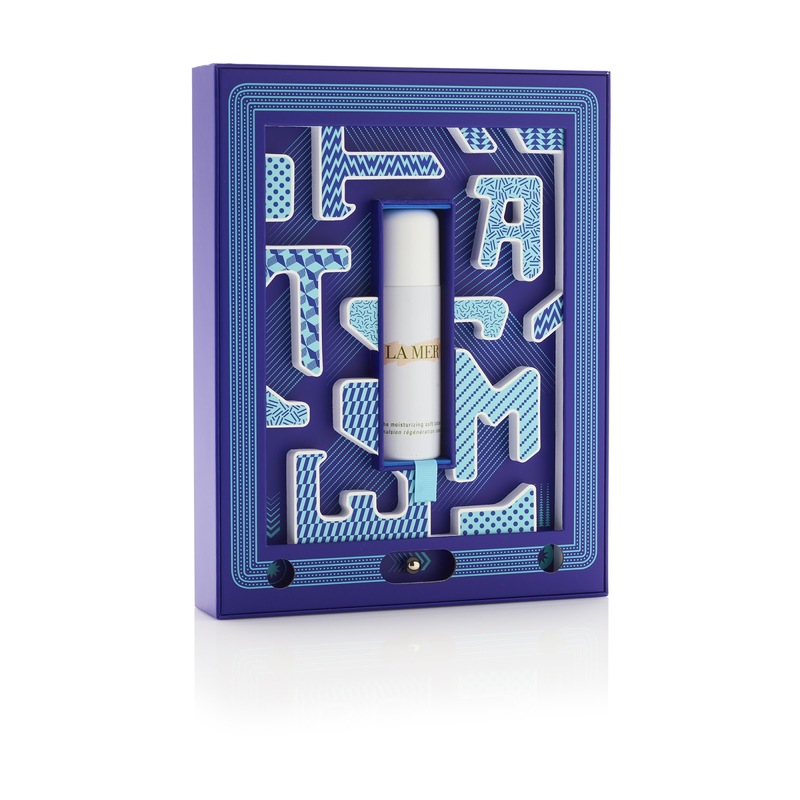 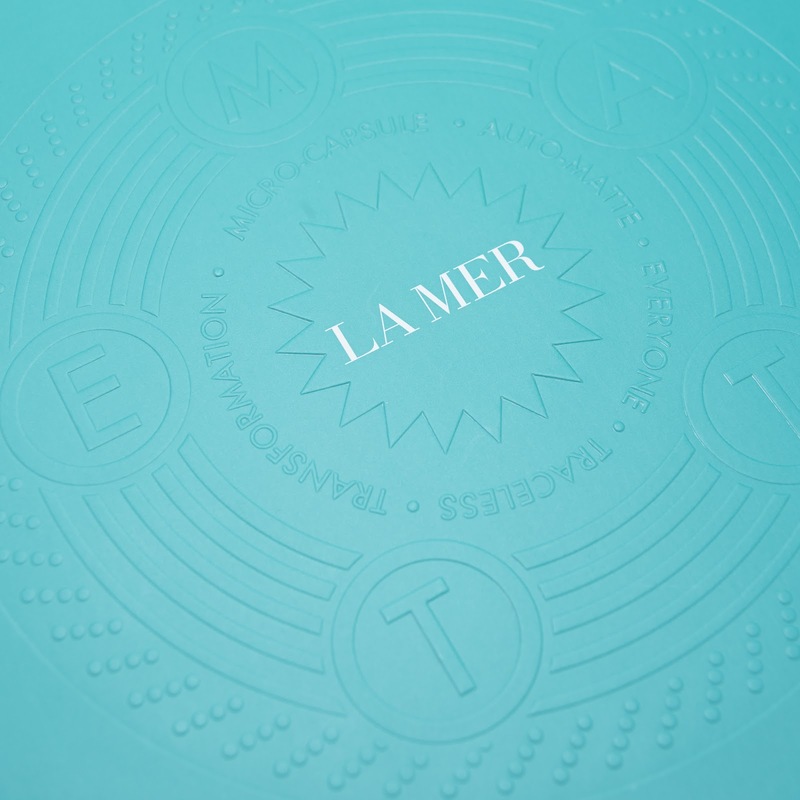 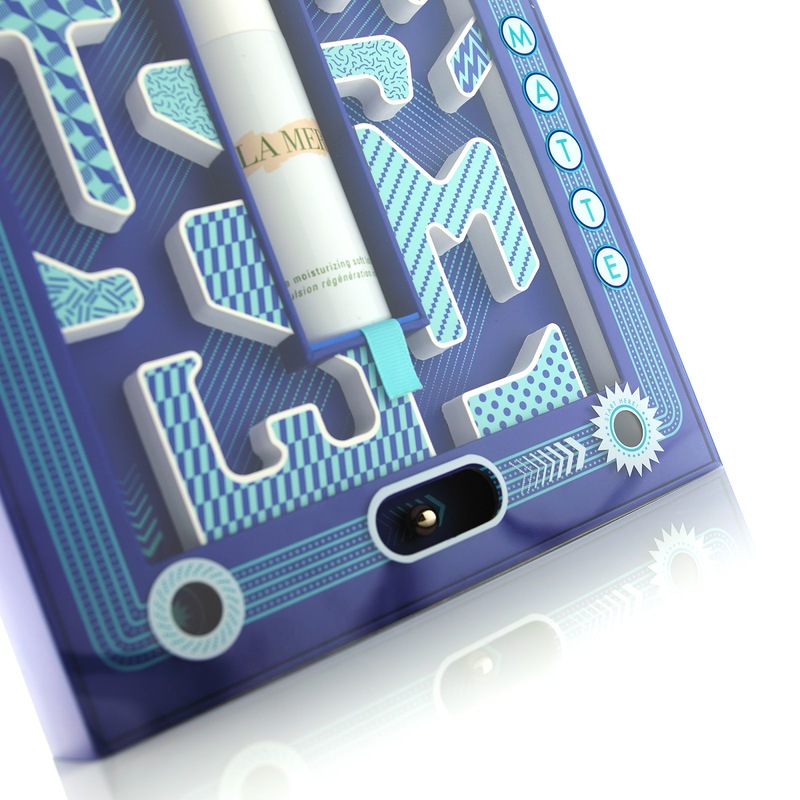 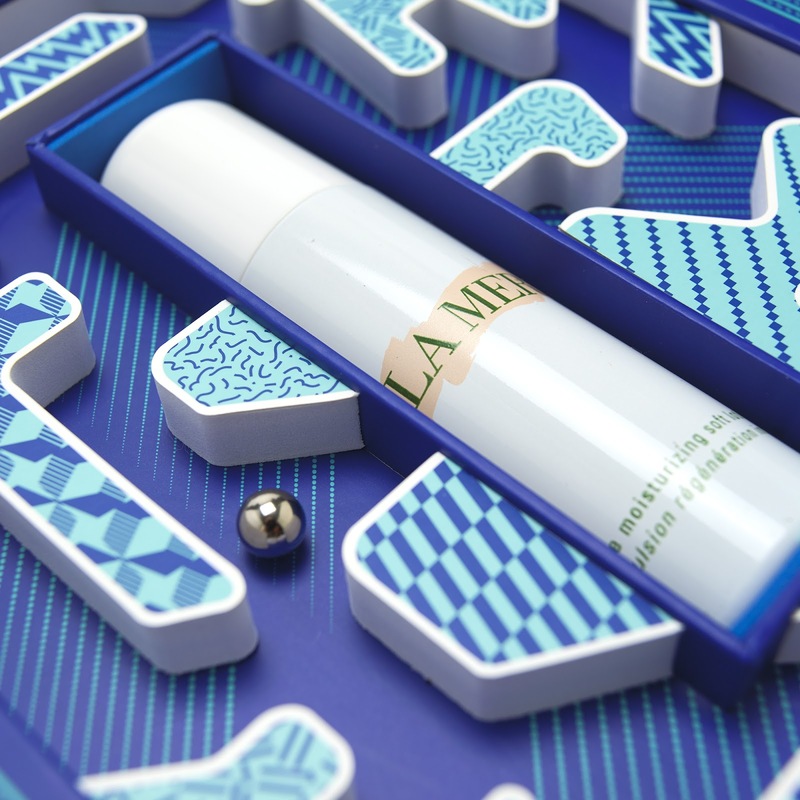 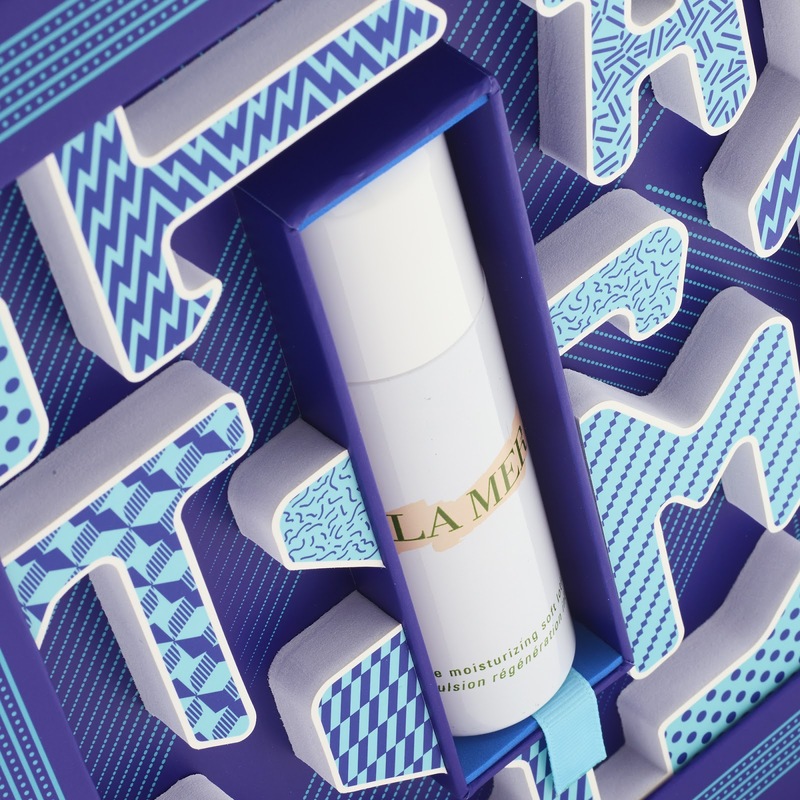 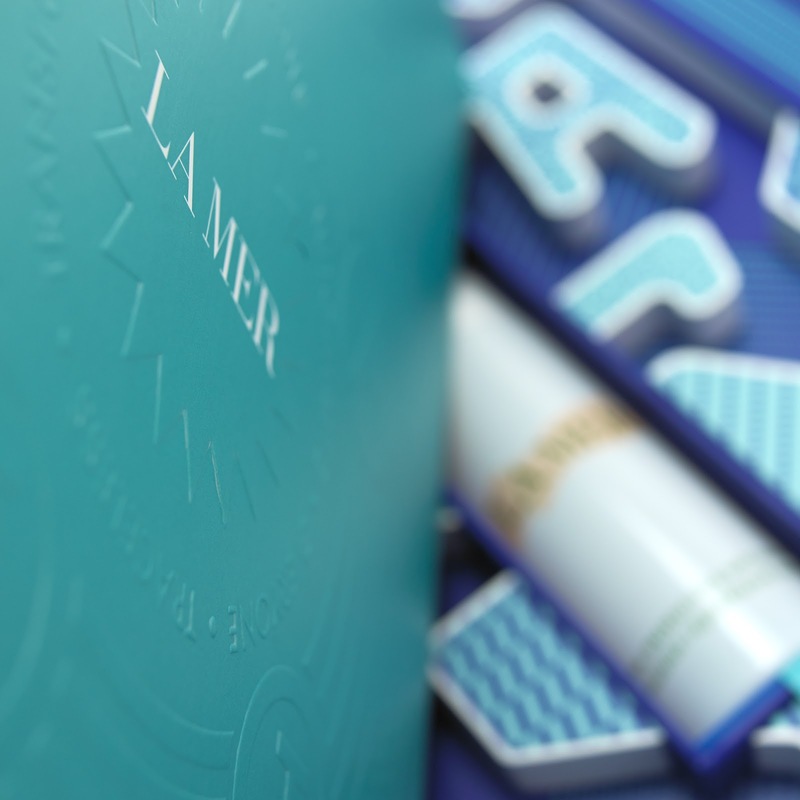 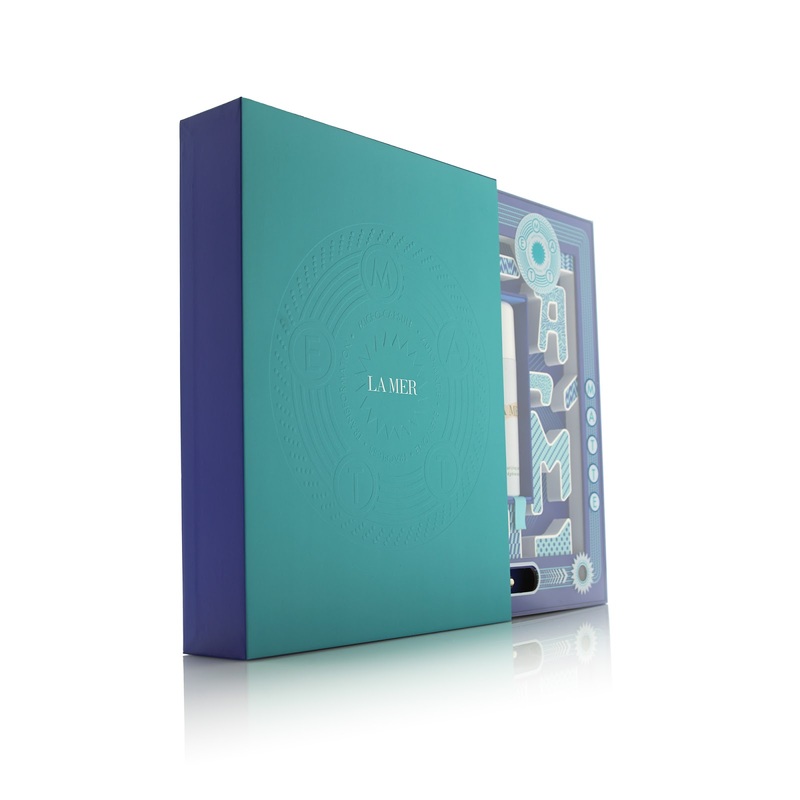 Not only does this lotion intensely nourish the skin, smoothing out the appearance of pores and wrinkles, it also comes housed in a limited edition (and wildly creative) interactive box, designed by the La Mer team and manufactured by MW Luxury Packaging. 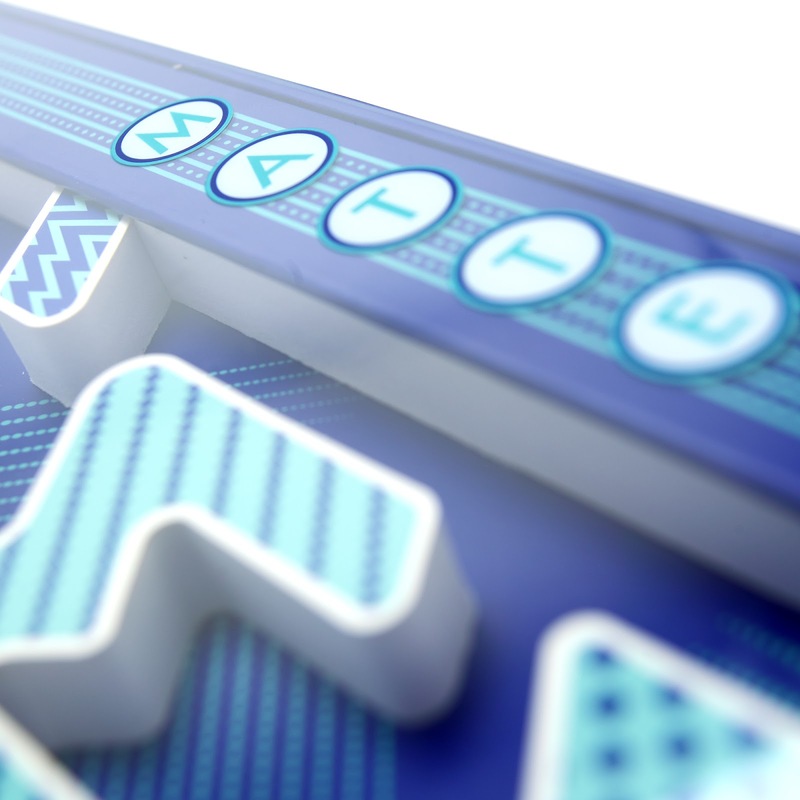 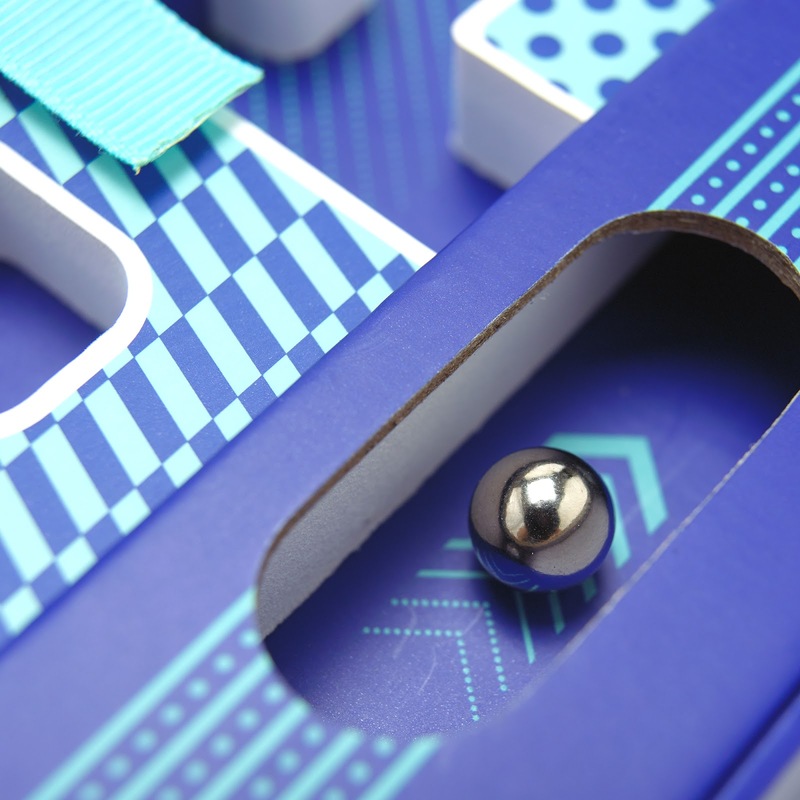 Inspired by vintage pinball machines and Chinese puzzle boxes, this innovative pack is comprised of a rigid board outer sleeve wrapped in matte paper, and a main box which, when slid out, reveals a playable labyrinth. 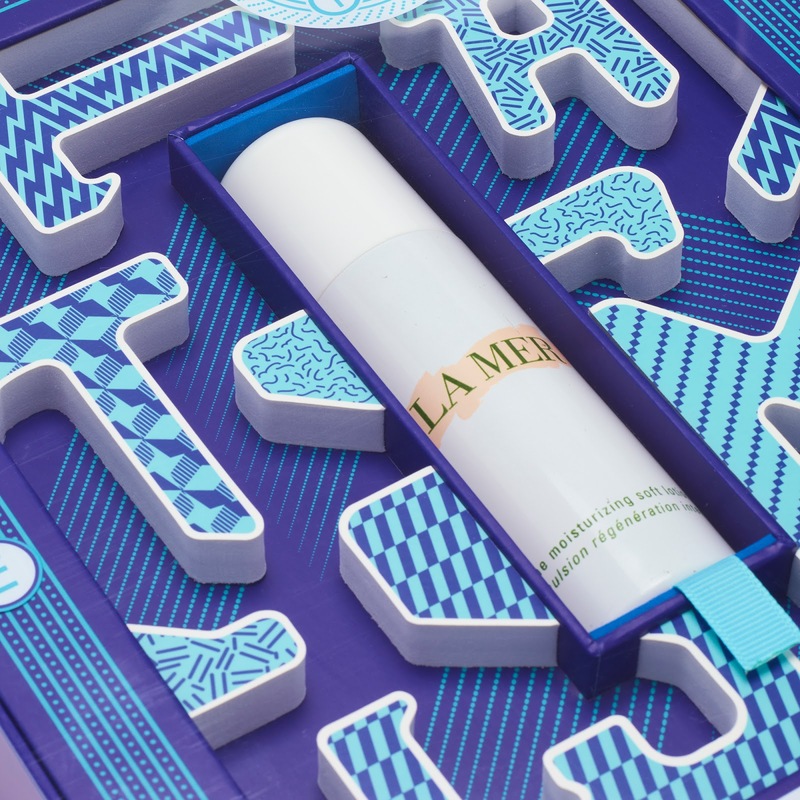 The labyrinth walls were constructed from EVA foam in the shape of the letters M, A, T, T and E. Lively printed card stock was used to top the lettering, and a small recess was included to hold the ball bearing with which you navigate the maze. 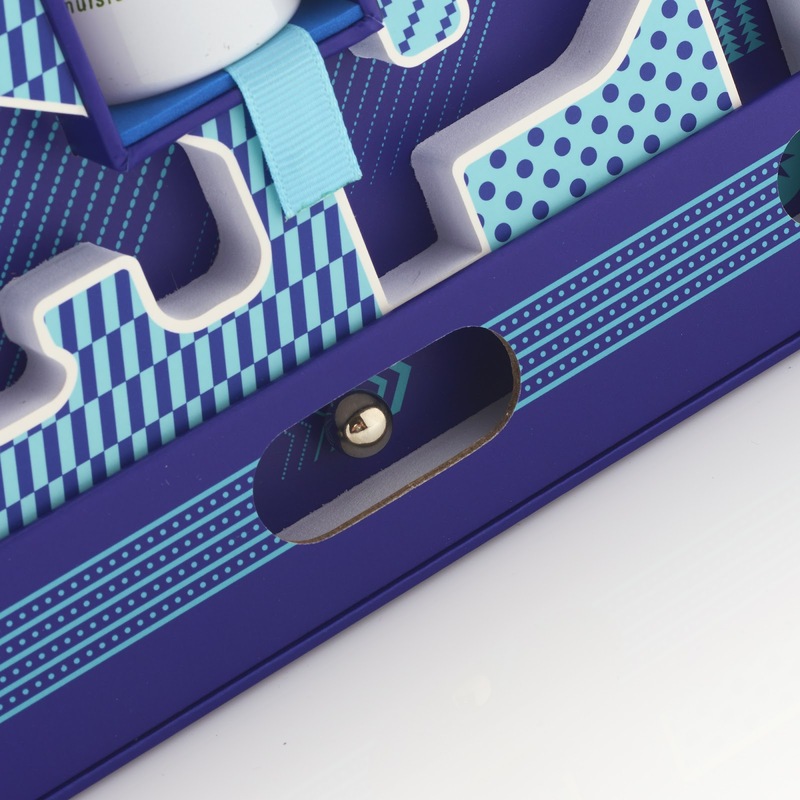 Delicate detailing can be found everywhere: in the blind embossed “M.A.T.T.E.” acronym on the outer sleeve, the colour-matched ribbon attachment which allows you to remove the lotion, and the concealed magnet holding the ball bearing in place. 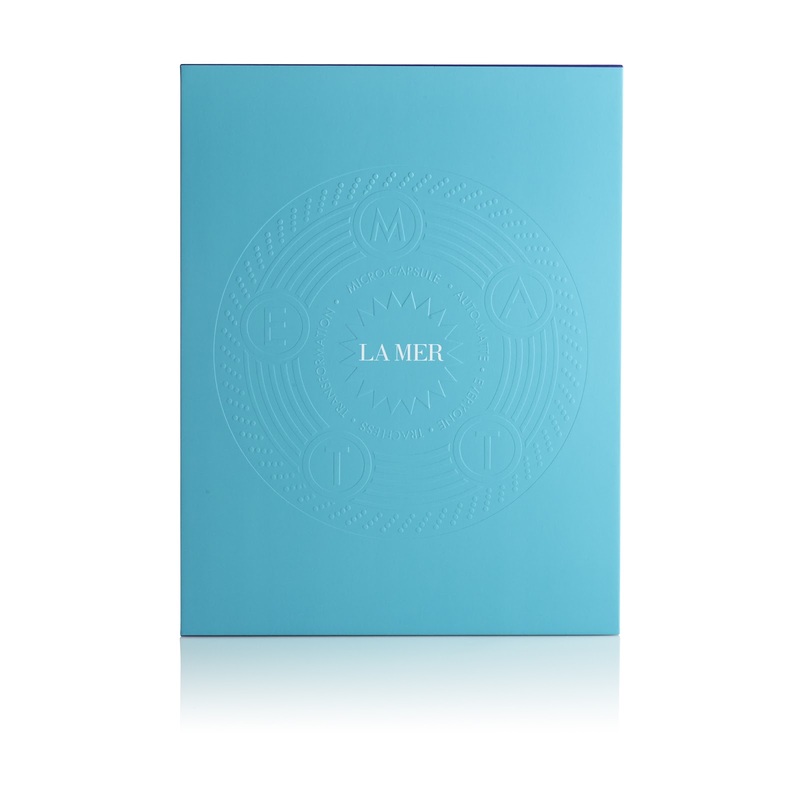 For ultimate peace of mind, the entire pack is also wrapped in a clear acetate security sleeve.